When you spill water on your important papers or find important papers with water stains, you may think you're stuck with the water stains. 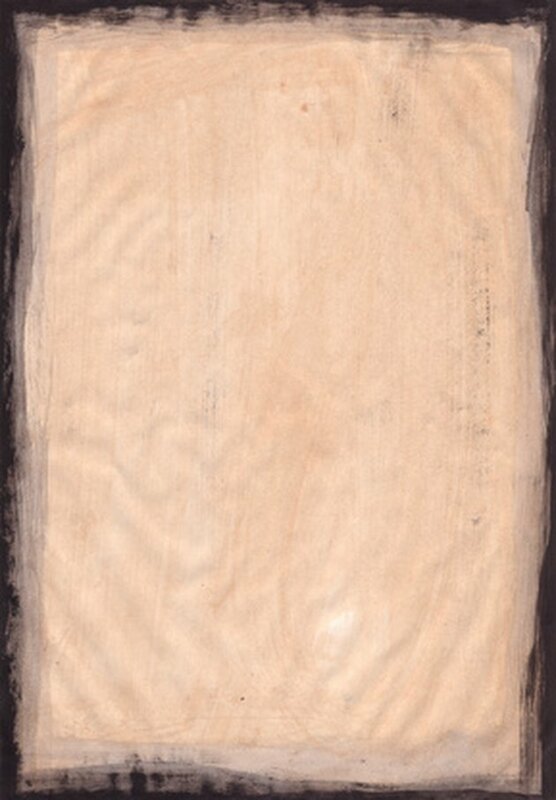 Although removing stains from paper isn't easy and must be done very carefully, it is possible. Act fast to remove water stains using supplies from home. Even if the stain is old, it's possible to remove it and restore your papers to a much better condition. 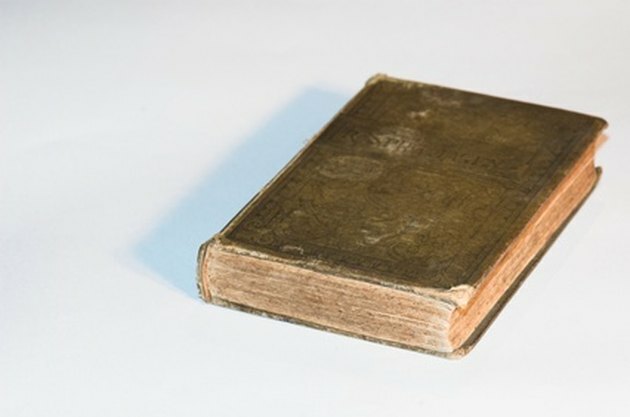 Old books with water stains can be restored to a better condition. Pour one part hydrogen peroxide and one part water into a bowl big enough to dip the water-stained paper into. Hold the paper in the peroxide solution long enough to saturate it, but not so long that the liquid wicks too far into the paper. Washing and rinsing water-stained paper will help restore it. Follow by rinsing the paper in a mixture of one part calcium hydroxide and one part distilled water. 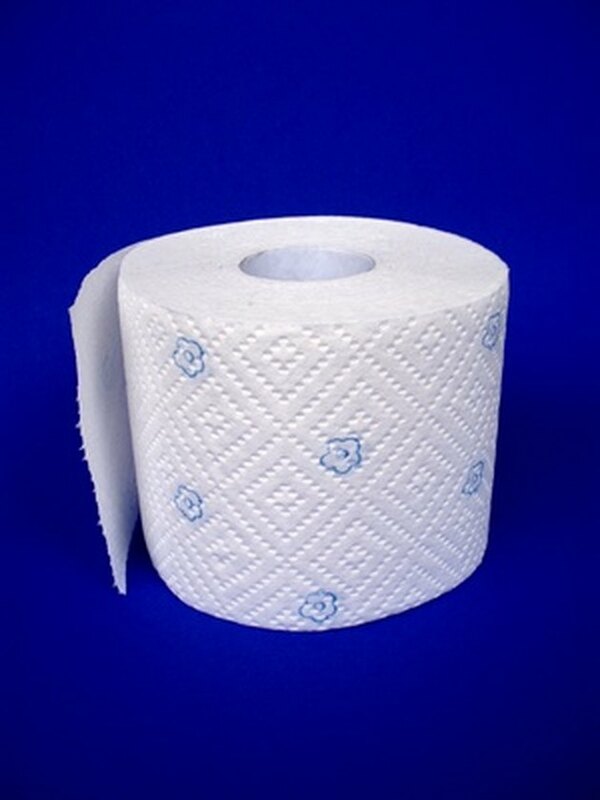 This helps to remove traces of acidity in the paper. Use paper towels to remove moisture. Remove the paper from the hydroxide solution and blot the wet area with paper towels. Lay one layer of paper towels under the paper and one layer on top. Apply pressure to wick out the moisture. Continue to do this with dry paper towels until there's no more transfer of moisture onto the paper towels. 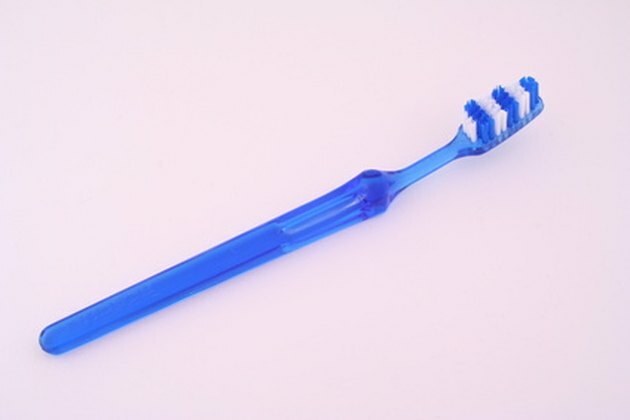 Toothbrushes are helpful for some household chores. Mix 1/3 cup of bleach with 2/3 cup of water. Apply this solution to the paper with a toothbrush if any water stains remain. Scrub lightly so the paper doesn't rip. Blot all liquid out of the paper using paper towels. The iron's heat dries and smooths the paper. Place wax paper between layers of paper, if necessary, and iron the paper. The iron should be on a low to medium setting. 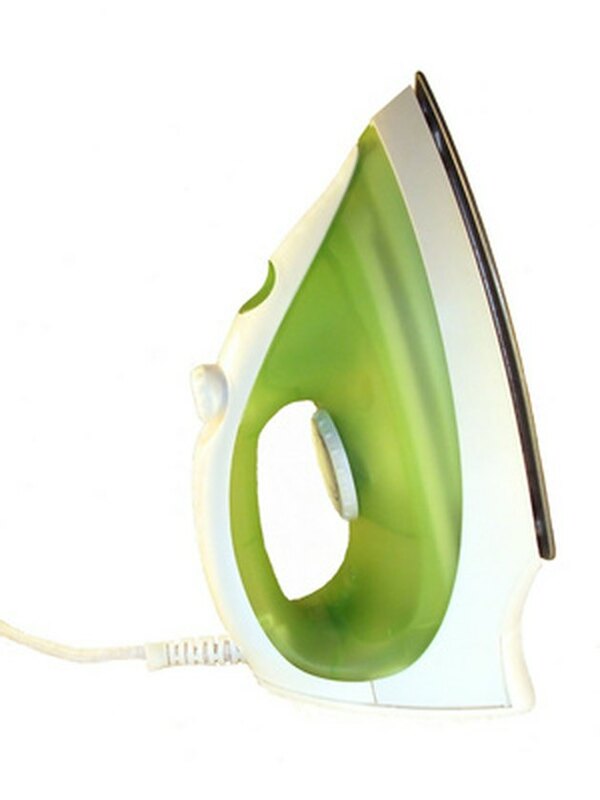 Ironing the paper smooths out any wrinkles caused by moisture in the paper.